There are a number of aviation apps – games, weather briefings, flight training, charts or even tracking applications that help you track every flight you make. But when the choice is so big, it’s hard to tell which ones are the best. 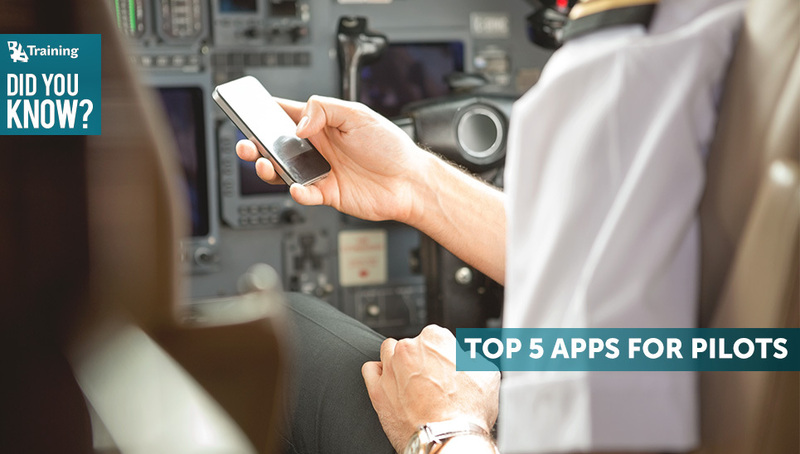 That’s where we come to help you – here is a list of TOP 5 most helpful apps. MyRadar is an easy-to-use, fast and extremely useful application that displays animated weather radar around your current location and allows you to quickly see how fast the storm or rain is coming your way. MyRadar has a standard map zoom in/zoom out function that helps you to navigate through different locations. Unfortunately, MyRadar currently can show weather information for the United States only. Have you ever wanted to repeat your flight? Well, then this app is just right for you. CloudAhoy is easy-to-use – all you need to do is open the app, enter some basic information (remarks, a tail number, a pilot’s name) and begin tracking. The application keeps a detailed log of your flight, including location, altitude, and even speed. The app not only has good visuals but also a sharing function that helps you shares your favorite flights with your colleagues. CloudAhoy is used by students, professional pilots, CFIs, the military and GA. Flight logging, listing and viewing is free. Annual debriefing service subscription (in-app purchase) is $44.99 a year. SkyDemon is one of Europe’s most popular solutions for VFR flight planning and in-flight navigation. Use this app to access your SkyDemon subscription on your Android device, unlocking SkyDemon’s powerful features while on the move. This app has a lot of flight planning functions: virtual Radar shows how your route relates to airspace, terrain, obstructions and other features, SkyDemon vector charts are the clearest aeronautical charts you’ll ever use, with dynamic airspace clipping and choice of map layers and etc. Sporty’s E6B is a real help for a pilot. It includes 22 aviation functions, timer functions and conversions for 10 different parameters and some timer functions. The timer shows Zulu time as well as two additional time zones that can quickly be configured in the app’s settings. It also includes functions that help you with preflight planning, such as calculations for groundspeed, heading and how much fuel is required based on the expected wind conditions for the flight. Weather related functions create conditions to calculate cloud bases, pressure and density altitudes, and crosswind components. 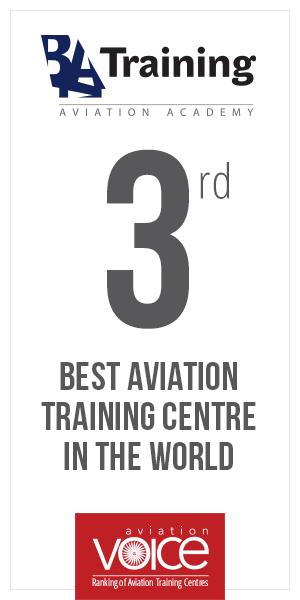 This application is the favourite of student pilots. The most interesting fact about this application is that WnB pro was designed by a pilot who was not satisfied with the existing applications on the market. This app was built from the ground up to quickly and accurately provides weight and balance calculations for nearly any general aviation aircraft (Beechcraft, Cessna, Cirrus, Diamond, Mooney, Piper, Remos, etc.). It is easy to configure a custom aircraft of your choice, because all you need is to enter the points on the weight and balance envelope and the aircraft stations. You can configure as many aircraft as you want and it can be configured with as many stations, fuel tanks, and envelope points as necessary. Overall, the app is very easy to navigate and by using “share airplane” function you can save and share your custom aircraft with your fellow colleagues.